Complete the adjacent form to begin downloading your trial of StorMagic SvSAN. Please read the EULA before downloading. Don't forget to add [email protected] to your safe senders list to ensure you receive your download instructions. StorMagic has partnered with KMS provider Fornetix to enable the data-at-rest encryption feature included as part of SvSAN Advanced Edition. A simple, easy to manage key management solution, Fornetix Key Orchestration can be accessed at the link below, allowing you to test out SvSAN's encryption features included as part of our free trial opposite. 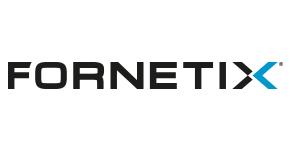 To obtain a free trial of Fornetix Key Orchestration, please visit the Fornetix website. Complete the form below and get started with your free trial of StorMagic SvSAN today. In the retail industry, application uptime in stores is critical for sales, workforce management, inventory control, marketing and maintaining customer relations. A top U.S. retail chain chose SvSAN as the solution to eliminate downtime from storage system failures. The company has virtually eliminated downtime associated with hardware failures, upgrades and and security patch management since implementing SvSAN. 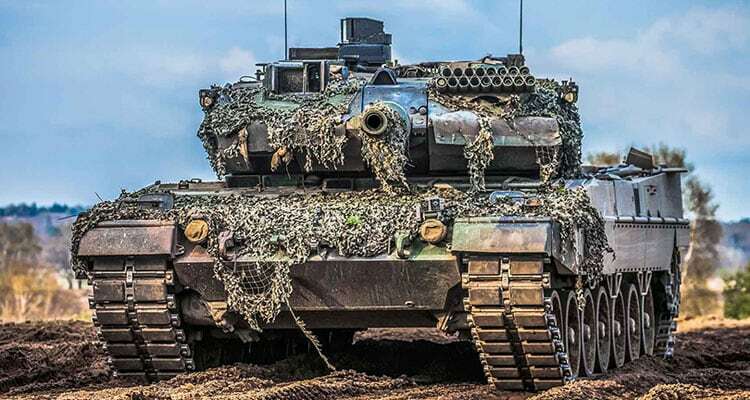 The German Army needed military-grade, highly available storage for mobile units, supporting operational control and battlefield communications during training exercises and missions. The Army chose SvSAN, which they said was the only solution on the market that fit their needs.